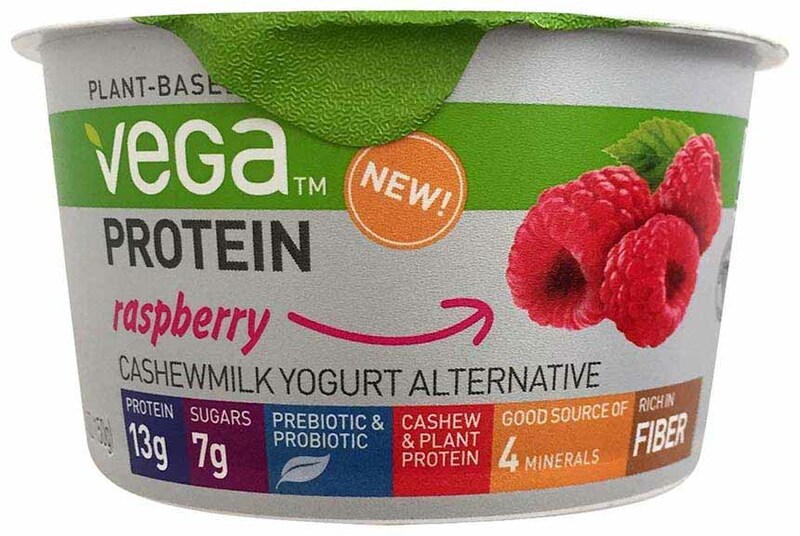 Vega Protein Cashew Milk Yogurt Alternative: Raspberry (US). Raspberry flavored yogurt alternative made from cashew milk, in a plastic tray. Plant-based. Contains 13g protein and 7g sugars. Contains prebiotics and probiotics. Contains cashew and plant protein. Good source of minerals. Rich in fiber. Non-GMO Project verified. Certified vegan. Dairy free. Certified gluten-free. 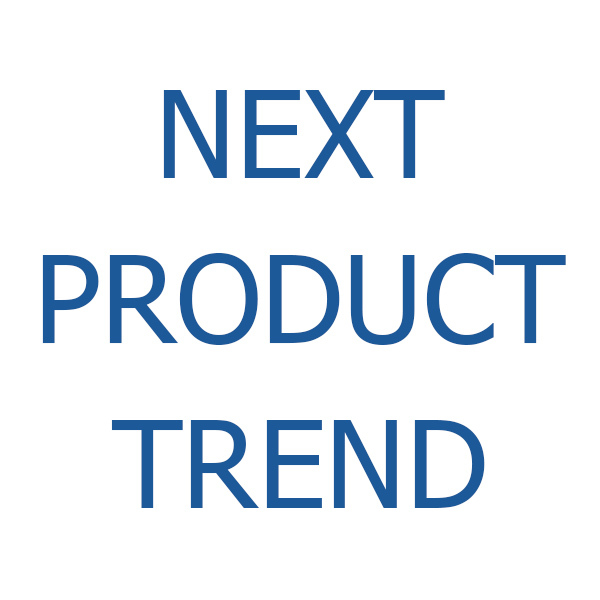 Contains live active cultures including S. Thermophilus, L. Bulgaricus and Bifidobacterium lactis. Certified kosher dairy. Recyclable packaging.